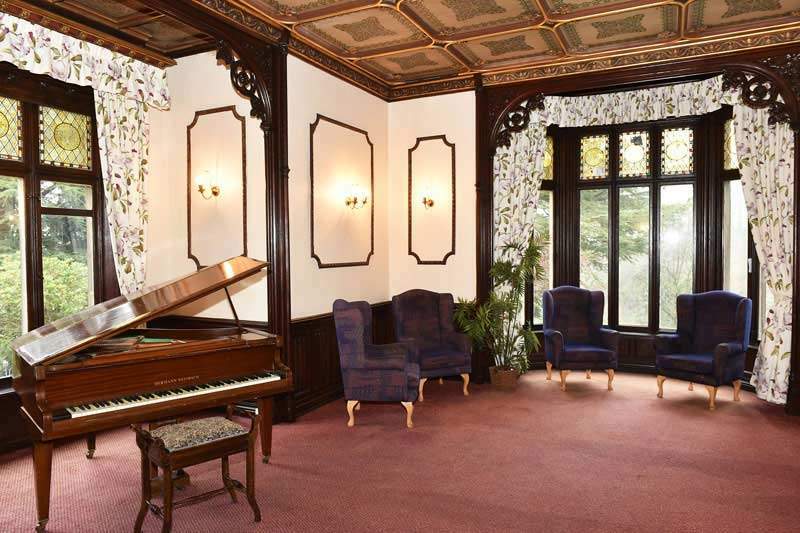 A stunningly beautiful Grade II listed building, Burton Closes Hall Residential Care Home is truly a unique venue offering exceptional levels of service. 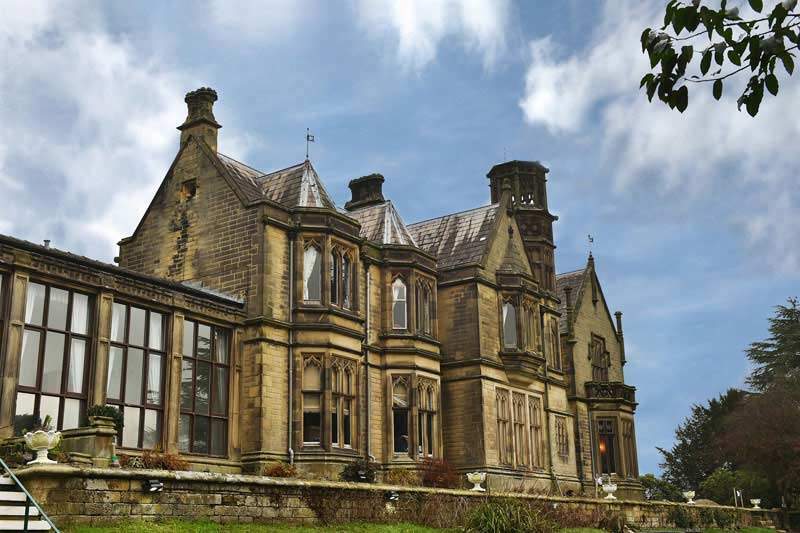 Based on the outskirts of the Peak District town of Bakewell, Burton Closes Hall Derbyshire has fantastic country views and grounds, while still being conveniently placed to local amenities. 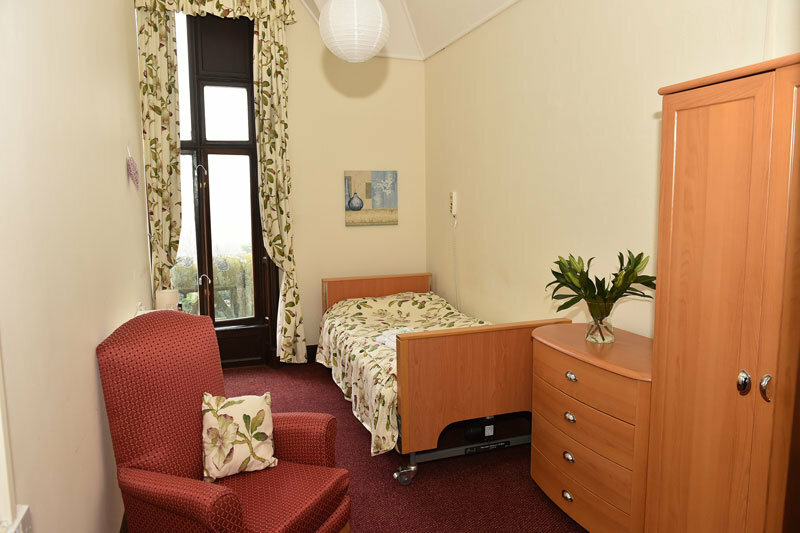 A young physically disabled unit – known as the Orangery, it provides 24-hour nursing care for up to seven residents. 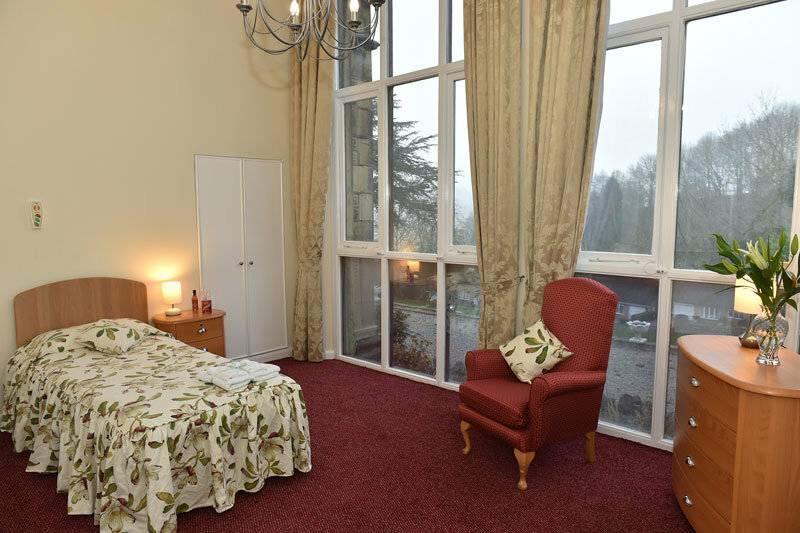 An Elizabethan style nursing unit – carefully maintained with a comfortable and homely ambiance offering single or twin en-suite accommodation, this unit offers 24 hour care. 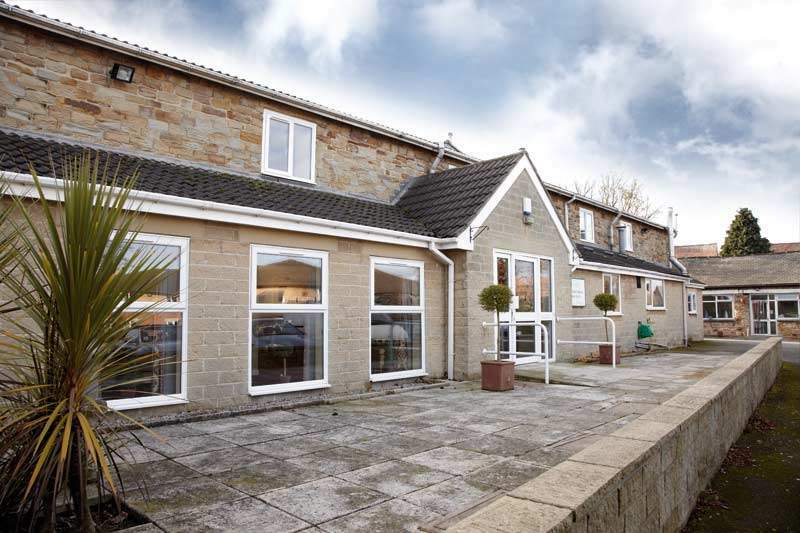 An elderly residential and residential dementia unit – Providing secure, yet sensory driven environment for our residents, this unit has a dining room, three lounges and two quiet lounge areas set across two floors. 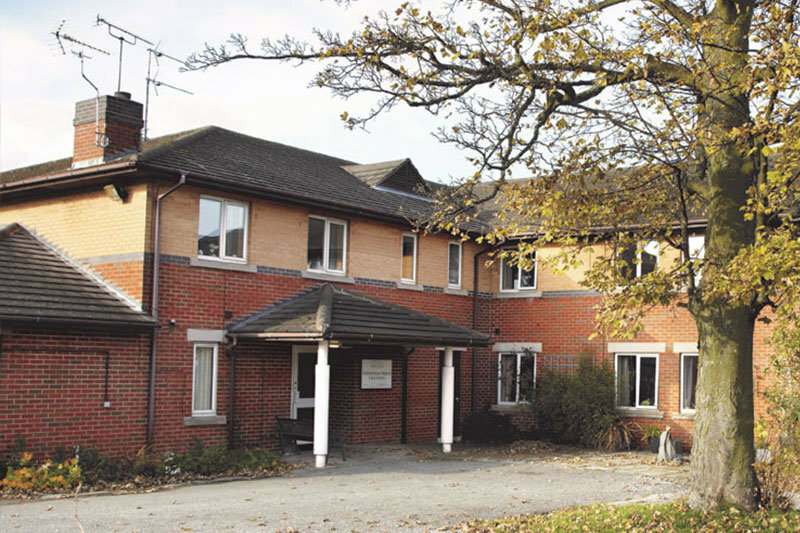 Burton Closes Hall Bakewell houses 58 bedrooms all including nurse call systems for our residents as well as wheelchair accessibility, making life easy for all of our residents. Our bedrooms also include internet access and TV aerials. We also like to give our residents the option to bring their own furniture into their room to make sure they feel at home. We even welcome pets of our residents by arrangement, hopefully making it an easier transition for people with pets. We offer our residents to keep their own GP, if they’re local, to make sure residents still feel a sense of control over their own health. We have daily newspaper orders and deliveries for our residents to take advantage of if they wish. Our choice of 2 meals at lunch and dinner means that no one should ever be without something to their taste at meal times. We can cater for dietary and cultural needs of all of our residents as well as any of their celebrations. 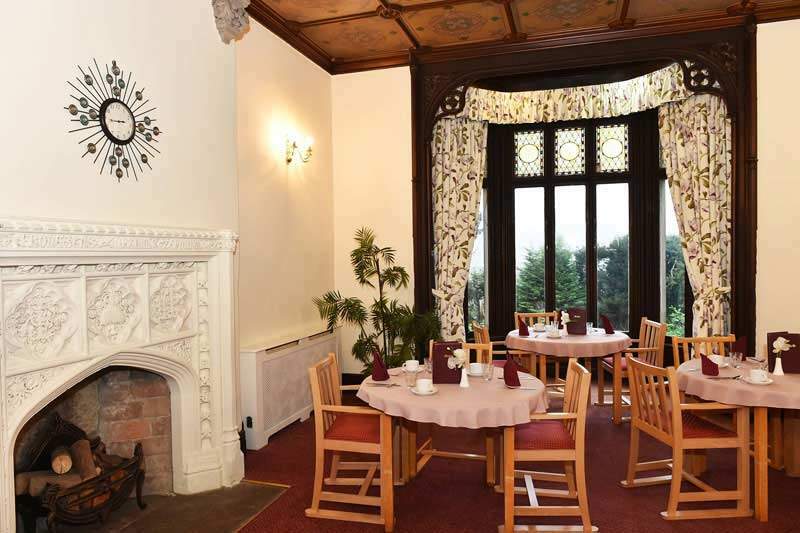 Mealtimes at Burton Closes Hall residential care home are protected but we do offer friends and family of our residents to come and join them and catch up over meal times. We also have snacks, refreshments and fresh fruit available 24/7, making sure our residents are always refreshed when they stay with us. Of course, no resident is ever forced to have meals in either of our dining rooms, we always give them the option to enjoy their meals in their own rooms. Here at Burton Closes Hall Residential Care Home Derbyshire, we have our own hair salon and a kitchenette for the use of residents and their visitors. We also have an option of 2 communal lounges, perfect for socialising with other residents, and 2 quiet lounges for when our residents just want some peace during their day. Our activity room creates a great opportunity for our residents to have some fun with their family members, other residents and even the staff when participating in the wide range of activities we offer at Burton Closes Hall. Wheelchair accessibility means that all of our residents can take advantage of our lawned, mature garden. 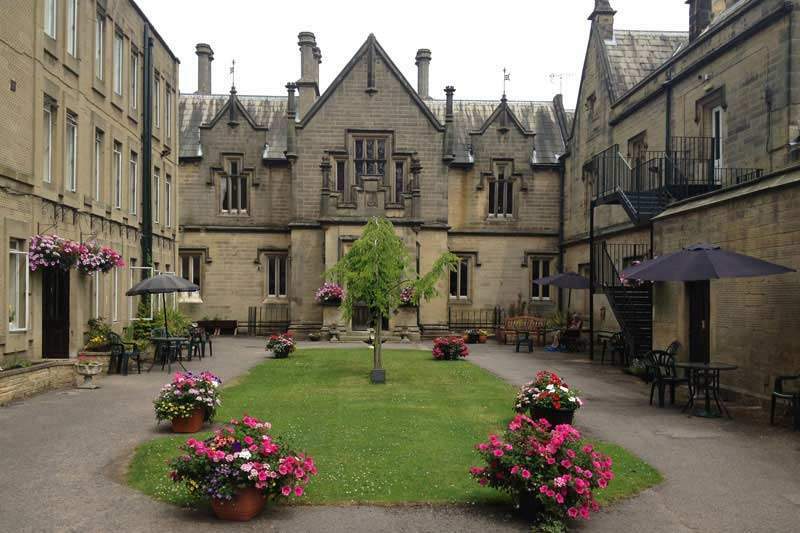 Our raised flower beds and beautiful views of Bakewell creates a relaxed and scenic garden for everyone here at Burton Closes Hall residential care home Bakewell Derbyshire. 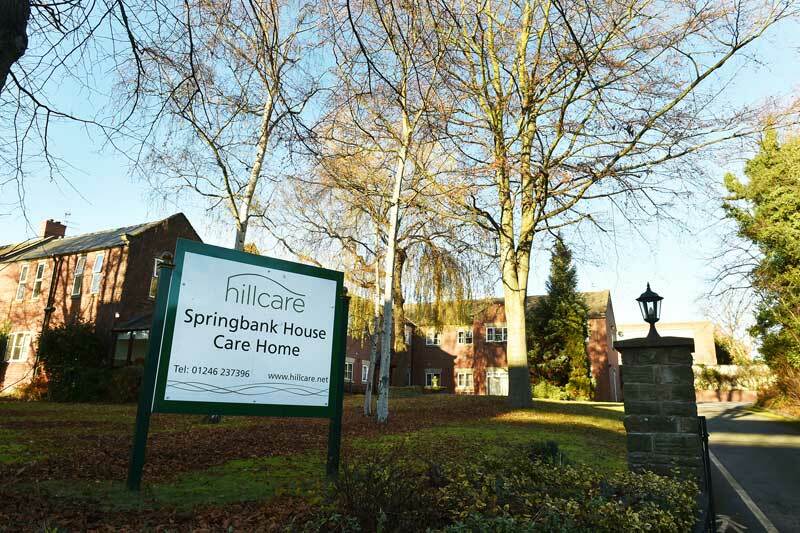 Our care home in derbyshire also offers a wide range of ongoing activities for our residents to enjoy and remain stimulated.